You’ve found your home for automotive performance. 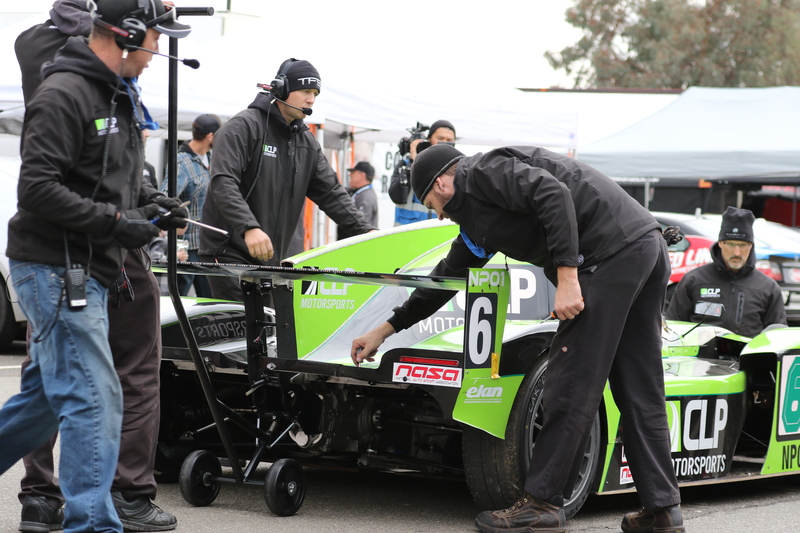 Built on racing, TFB Performance offers a full range of racing services that includes vehicle preparation, logistics, track support and driver coaching. 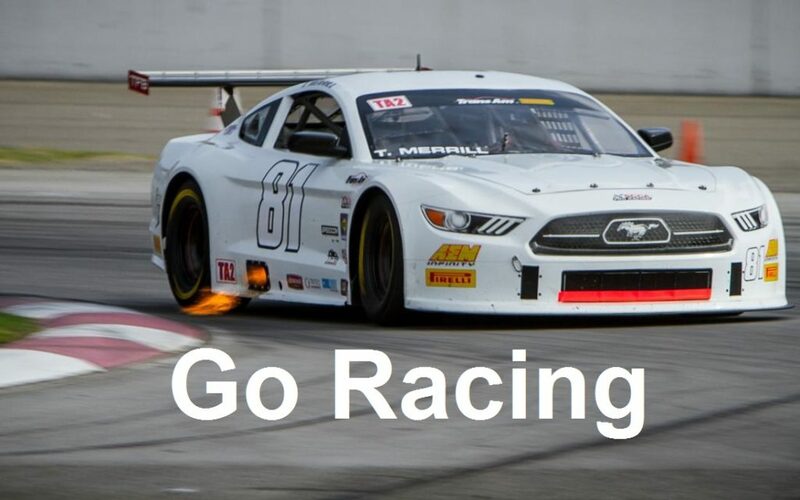 Whether you’re just starting out in your on track career or are a well seasoned racer TFB is able to service the needs surrounding this incredible sport from street cars to full spec race cars. Let one of our experienced crew members work alongside you as you develop your skills and racing career. Bring yourself and we do the rest. 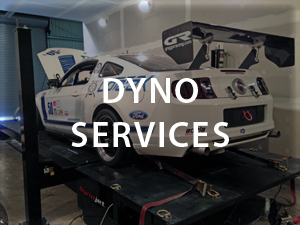 Let us know when and where you want to drive and your car will be there serviced and ready with our trained crew members available to you for the day. 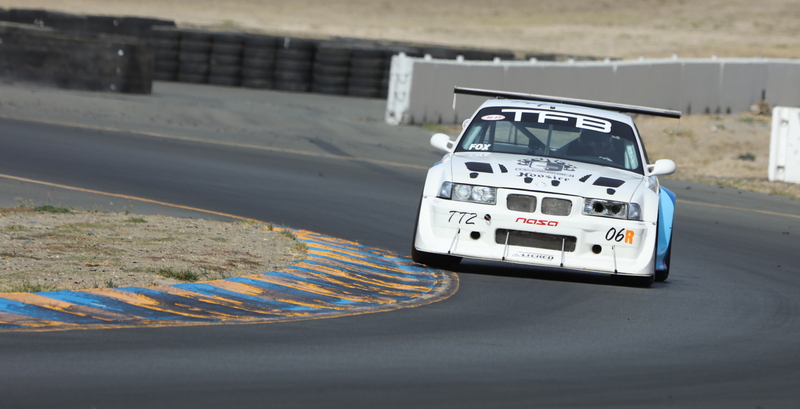 Squeeze seconds out of your car on track by applying a race proven alignment!